Tile Center started in 1961. 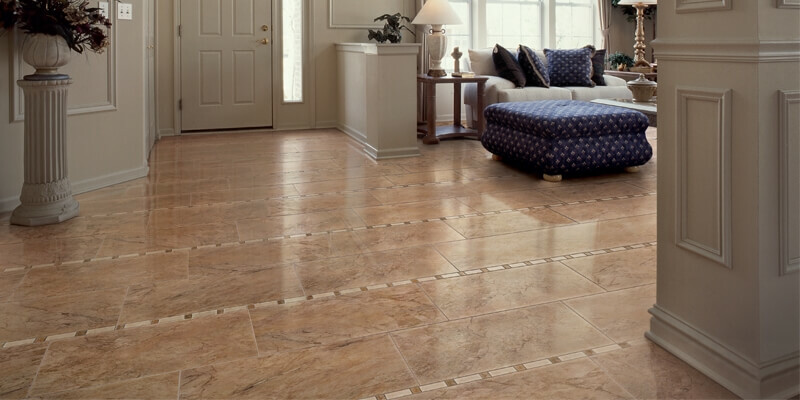 We are headquartered in Augusta, GA and have 4 locations that distribute tile and setting materials to customers. We strive to educate the customer as well as their installer on the correct process of installation and care for their selected product. Our goal is to provide excellent customer service to our clients, remembering that we are a family owned business and we consider our customers family too. We want you to feel confident in the quality of products you select for your home, so come see us today! 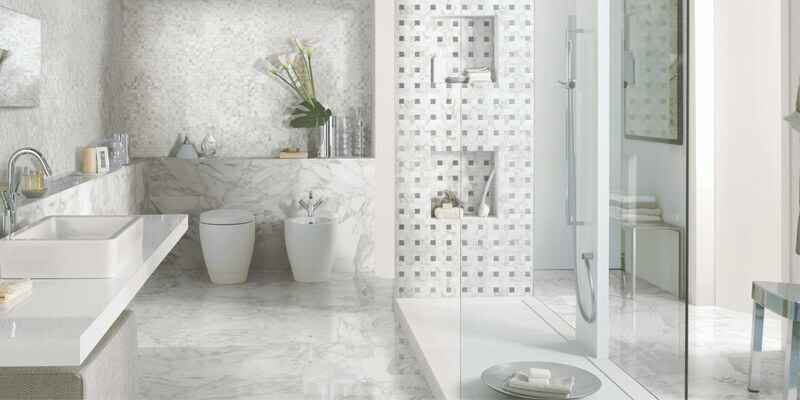 Tile has advantages over other coverings such as wallboard, paint, wood and carpet. 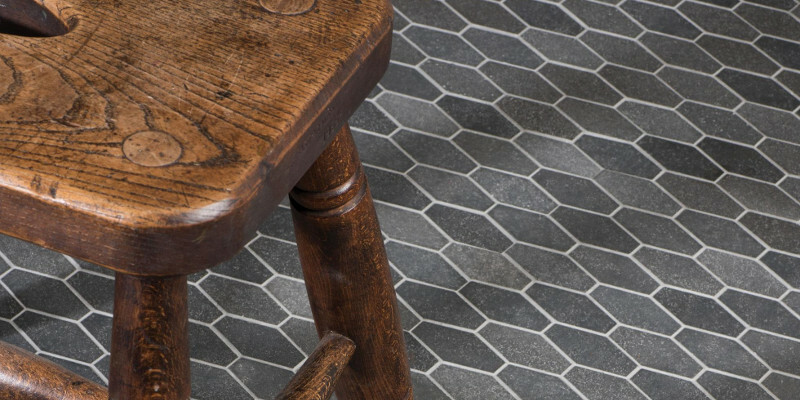 Tile has a timeless look with many styles and shapes. 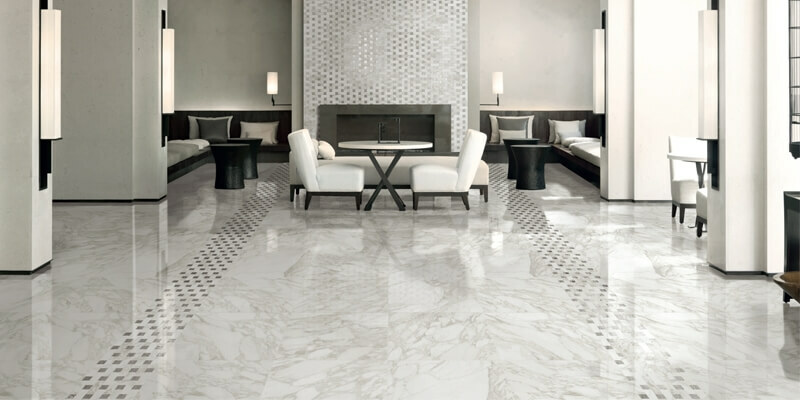 Tile properly installed can last decades with minimal maintenance. 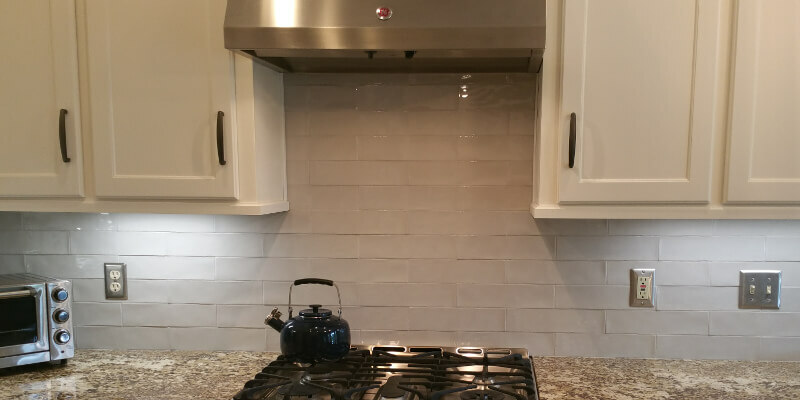 Tile does not store dust and dirt and is easy to clean. “Thanks for your help with the special order tile for our grand shower. I promised you pictures when it was finished so check out the Youtube video I made. We love our shower!